Soft Paws are an excellent, safe alternative to declawing your kitten/cat. With a variety of colors, they are completely humane way to keep family and furniture safe from scratching. They are appropriate for cats of any age and last about 4-6 weeks. 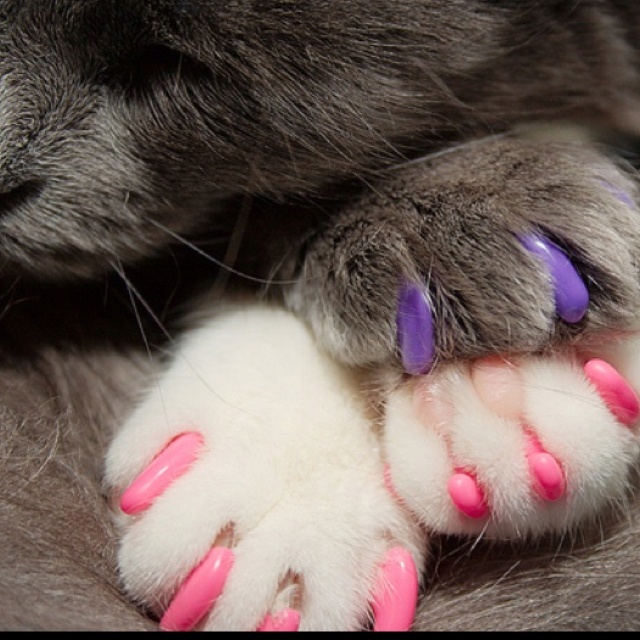 Made from flexible vinyl nail caps that bend along with your cat or kittens natural nails, we simply glue them securely onto your cat’s already existing nails. 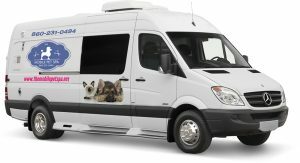 This service helps all cats as all cats shed! We use additional tools, products and techniques to remove additional dead coat and dandruff without taking length off the cat’s hair. We use additional tools, products and techniques to remove additional dead coat and dandruff without taking length off the cat’s hair. 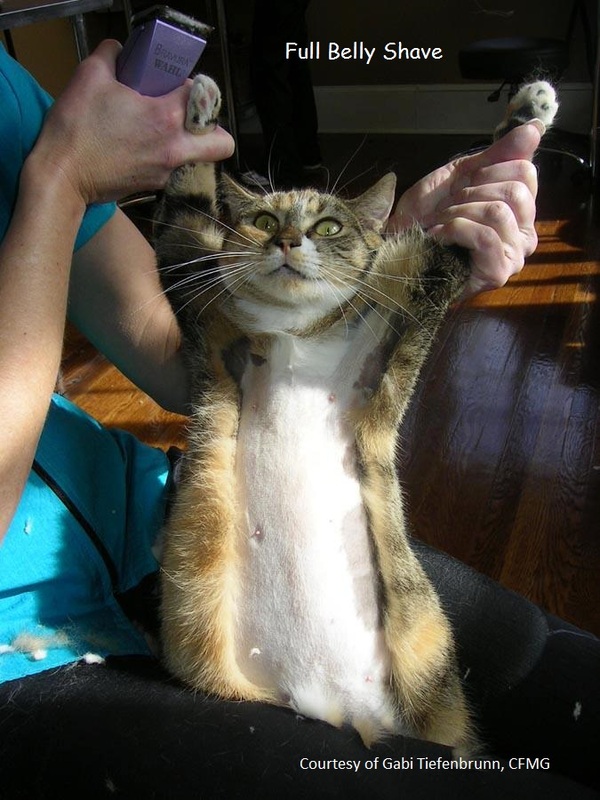 A tummy trim is a sanitary trim and shave up the belly of your cat. Ideal to help prevent excessive matting and troublesome shedding. The entire belly area is shaved to protect your pet from dirt and tangles caused by loose or dragging fur. Our trimming service will keep your kitty tangle-free and clean. By trimming the coat this cut leaves approximately 1/2” to 1” of hair on the cat’s body. Comb cuts can help prevent shedding and are much easier to maintain. 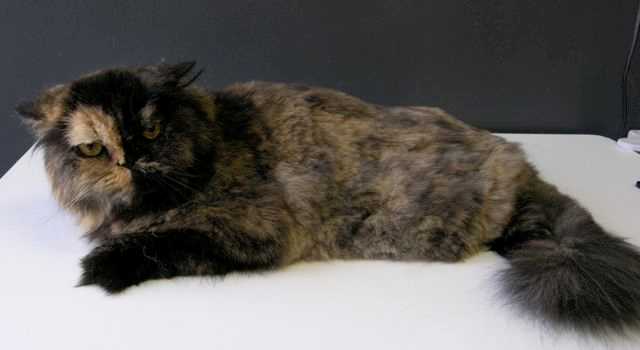 They keep are simpler and less invasive than a full lion cut as your cats looks more trimmed down, but still fluffy. 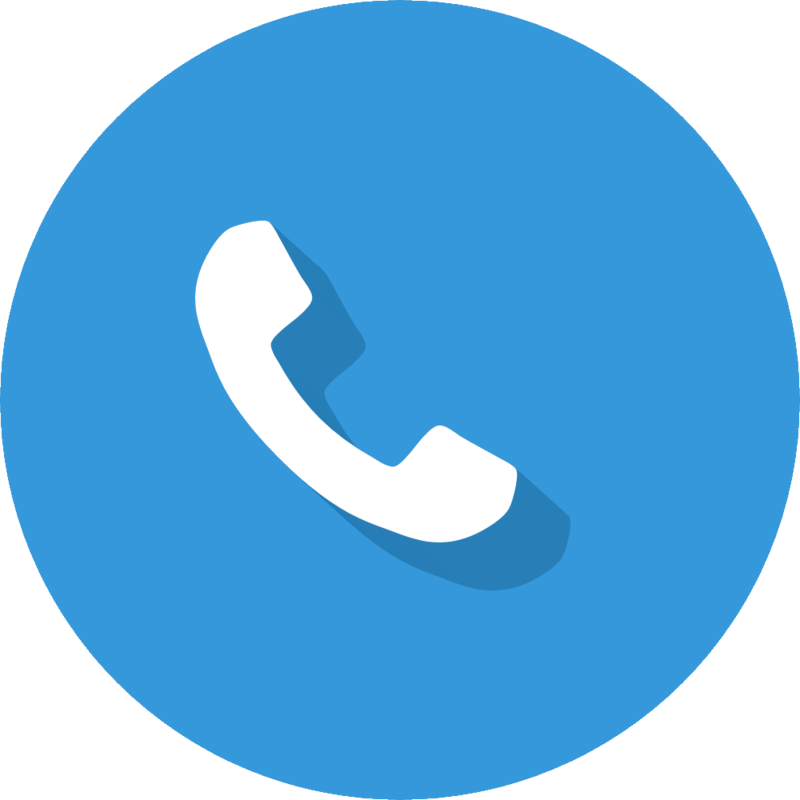 For this service, the cat must have entirely no matted fur to be groomed, so a bath and blow dry 2 weeks prior is needed. This service includes trimming the hair that grows between the cat’s paw pads and around the feet.